Tekmar products are designed for a wide range of temperature control applications, including complete heating and cooling system control, zoning, domestic hot water generation, solar thermal and snow melting. 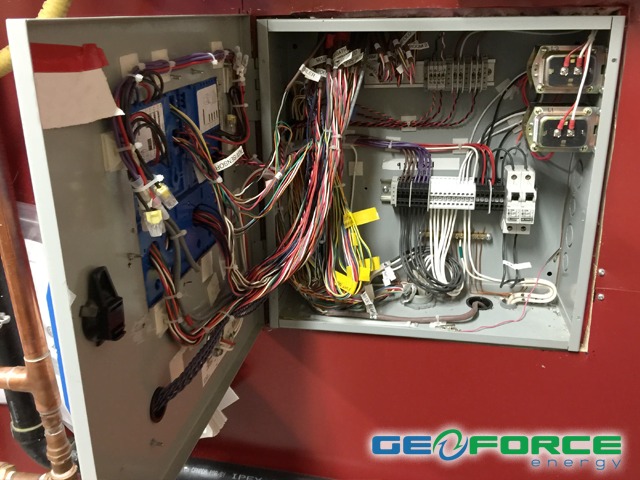 Browse through the articles below to learn more about system solutions and what Tekmar Control Systems products have to offer. 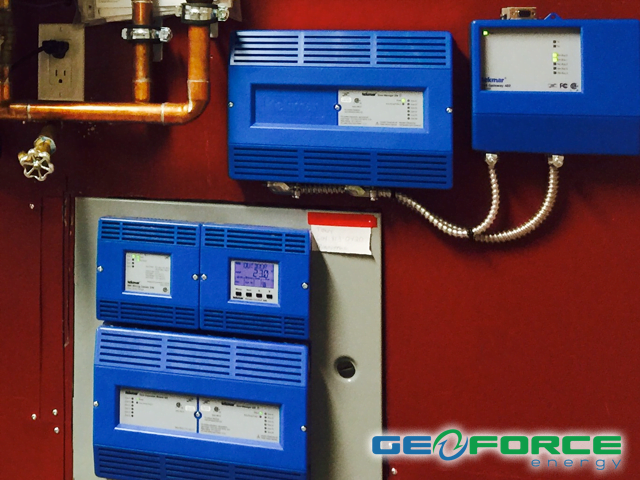 For more information on the Tekmar Control Systems temperature control solutions provided by GeoForce Energy, please visit here.